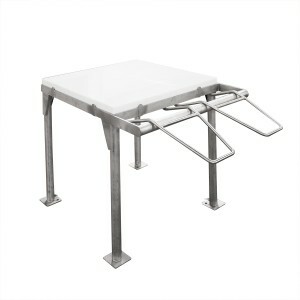 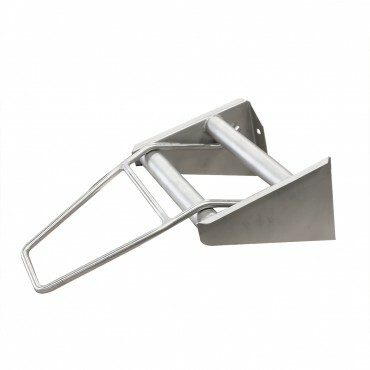 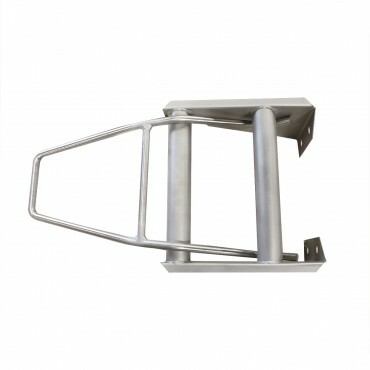 Our Wall mounted Head Inspection Rack is designed to be bolted to the wall so it requires less floor space. 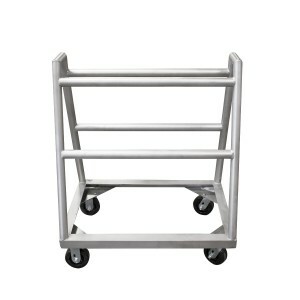 It is constructed with heavy gauge T-304 Stainless Steel that is corrosion resistant and easy to clean. 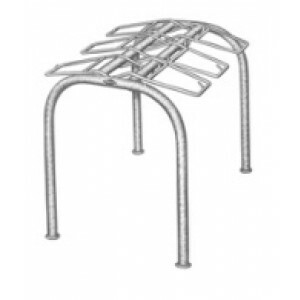 All seams are continuously welded for strength. 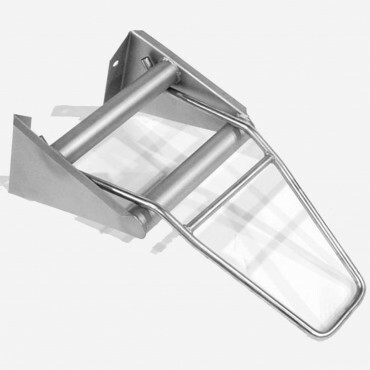 It is designed to accept both Calf and Cattle Loops. 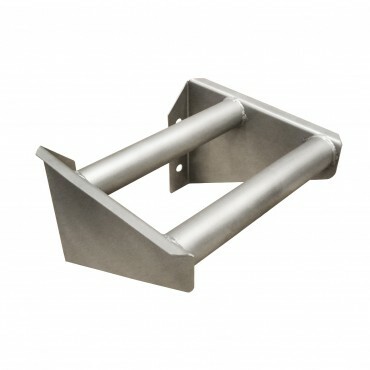 Calf and Cattle Head Loops are constructed from 5/8" solid round T-304 Stainless Steel rod.